Browse this West Midlands property list for full details of our new homes, houses, apartments and flats for sale in the West Midlands. 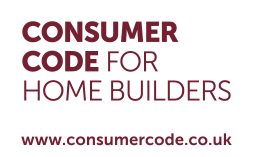 Alternatively enter your property requirements into our Home Search above.. The West Midlands is county that borders Warwickshire to the east, Worcestershire to the south, and Staffordshire to the north and west. The largest city in West Midlands is also England's second city, Birmingham, a city rich in history and culture. Often named as the birthplace of the industrial revolution, the West Midlands includes Wolverhampton, the Black Country and Solihull. More information on West Midlands can be found on the Heart of England website.  Jelson Homes has been building new homes in West Midlands for many years. Its commitment to traditional new home building standards combined with upfront, honest house prices mean a Jelson property in the West Midlands represents real value for money.